Worried about the future of the supercar in this new carbon-crunched age of austerity? 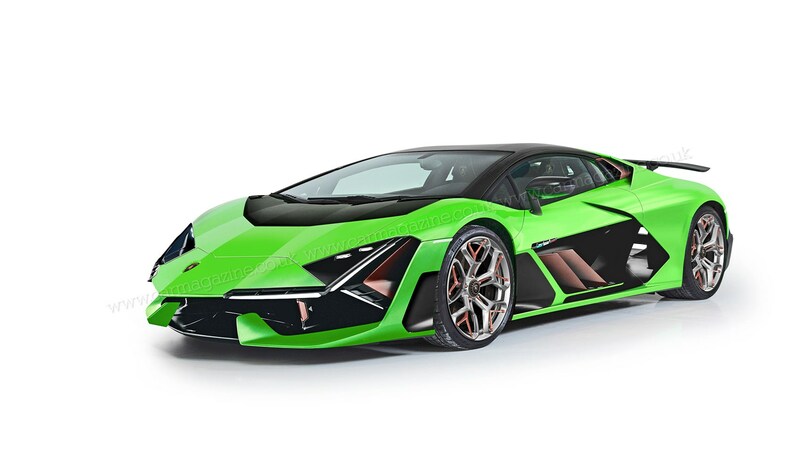 Fear not, for the burghers of Sant’Agata are planning a replacement for the Lamborghini Aventador for 2022 - and it’s as outrageous as ever. CAR magazine has interviewed the bosses to get the inside line on what many enthusiasts consider to be the ultimate expression of supercarkind. By plumbing in a new hybrid petrol-electric powertrain to the latest V12 engine, Lambo is confident it’ll hit the twin objectives of thrilling performance and better CO2 emissions and fuel economy. If they can pull this off, it’ll truly be a case of having your supercar cake and eating it. 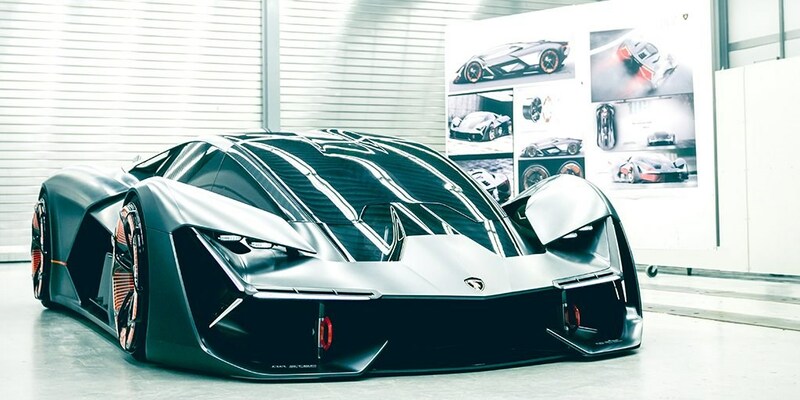 For its wild shape, the next-gen Aventador will draw inspiration from the Terzo Millennio concept (below) - and the traditional Lambo wedge is alive and kicking, we’re assured. 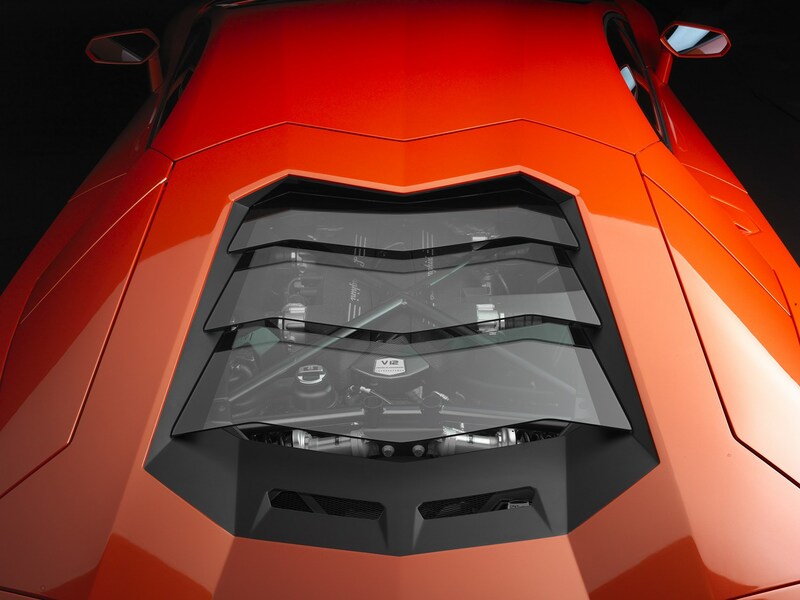 Our artist’s impression (main image, above) is a rendering of the likely design direction for Aventador 2. The next Lamborghini V12 is likely to get a new name, likely inspired by the bullish world of Lamborghini folklore. Word is, the two-seater will be built on a new carbon chassis packaging three powertrain elements: the front axle drive unit with its two electric motors, a backbone centre section housing the batteries and the rear drivetrain assembly: a third e-motor, a new dual-clutch transmission and the good old V12. The existing V12 will be modified but, thankfully, remain naturally aspirated. 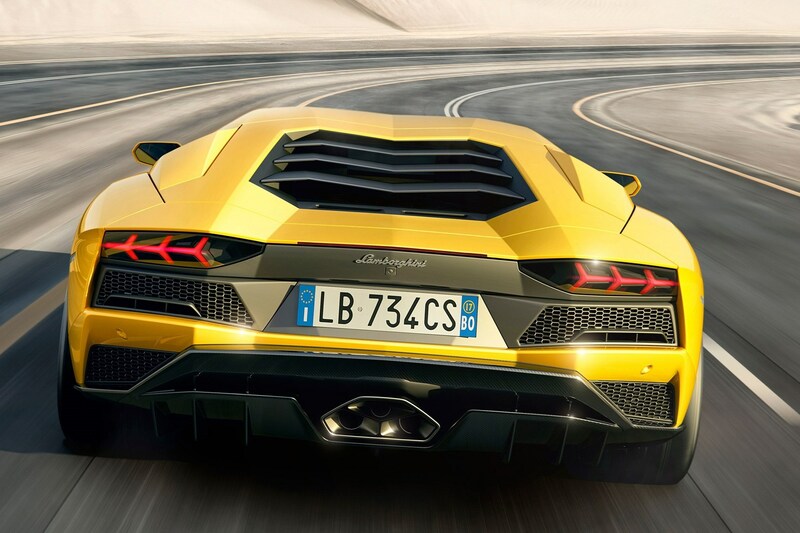 Yes, even by early next decade, Lamborghini is confident it won’t have to fall back on turbochargers and their meddlesome noise reduction and lag. The 6.5-litre V12 is already good for 759bhp in the current Aventador SVJ, but there’s always headroom for even more horsepower. And that’s before you add the estimated 400bhp of electric power from the e-motors… You read that right. The new Lambo range-topper is likely to top 1000bhp combined power output. It’s going to lightning fast. Lamborghini might be under transfer from Audi ownership to a Porsche-shaped filing cabinet within the VW empire, but the supercar project is still on track. The Aventador replacement has been pushed back to 2022, but should survive the transition – it’s thought to be too far down the road to be killed by bean-counting suits. Its unique platform can’t be modified for integration into wider VW Group architecture, so Lambo’s flagship will almost certainly proceed as planned, according to CAR magazine’s sources. Talking exclusively to CAR, Lamborghini’s chief technology officer Maurizio Reggiani has given some great background on the new hero supercar. ‘The Aventador replacement will be naturally aspirated and a plug-in hybrid, because this is the best mix of emotion and DNA for Lamborghini. For the moment it is not a problem to be homologated worldwide.